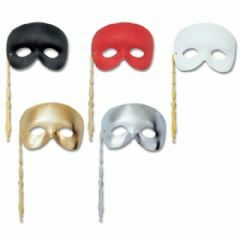 Masquerade balls started in Venice, Italy in the 15th Century. 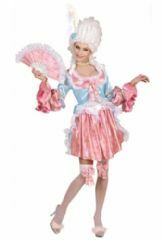 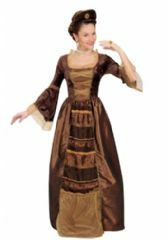 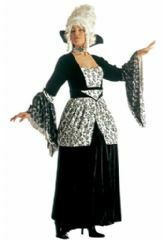 They were generally elaborate dances held for members of the upper classes, and have been associated with the tradition of the Venetian Carnival. 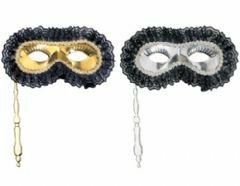 Masquerade balls became common throughout mainland Europe in the seventeenth and eighteenth centuries and are still popular events today.